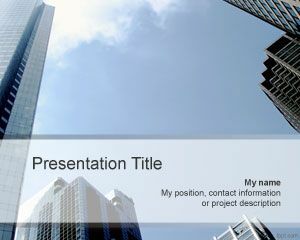 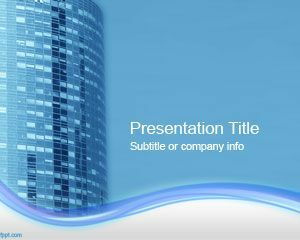 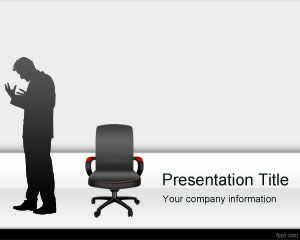 Free corporate office PowerPoint template is a nice business slide design with professional looking template design. 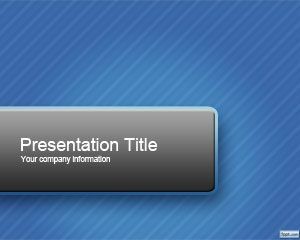 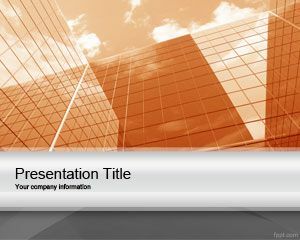 You can download this free corporate office PPT template slide for important business presentations. 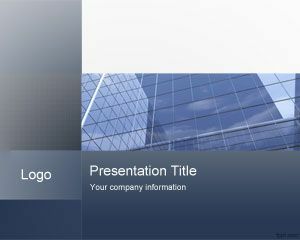 by using this clean business template with office building in the slide design and gray color you can captivate the audience and make awesome business presentations with free templates and backgrounds. 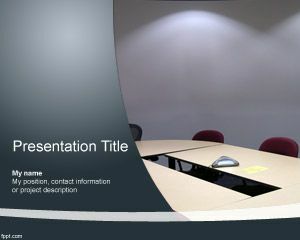 You can download this free office corporate PowerPoint template slide for business presentations and business meetings online, including conferences and annual meetings for your slides.